Once Blaire decides to take the investigation into her own hands, it becomes clear that all is not as it seems in Baltimore high society. 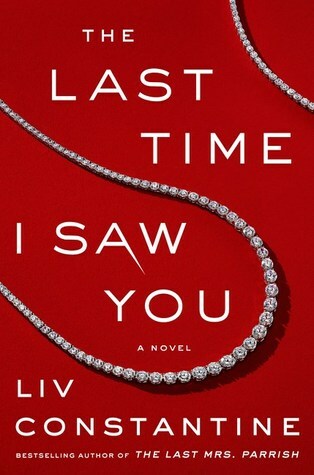 As infidelity, lies, and betrayals come to light, and tensions rise to a boiling point, she begins to alienate Kate’s friends and relatives with her relentless, accusatory questions, as she tries to find Lily’s killer. The murderer could be anyone—friend, the neighbor, loved one. But whoever it is, it’s clear that Kate is next on their list. . .